RARE FIND!! Your own slice of Tybee Island! These hidden gems are what you have been waiting for!! 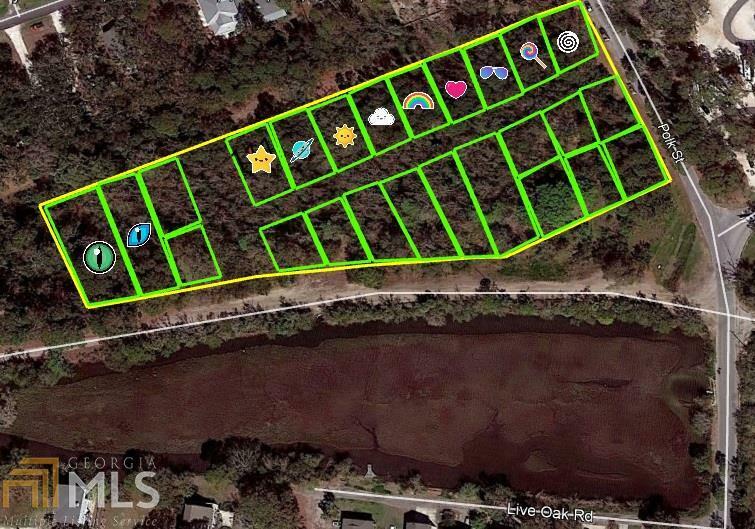 Builders and personal owners alike come and find the perfect lot for your new home on Tybee! Oaks and Palms everywhere located on the quiet side of Tybee. 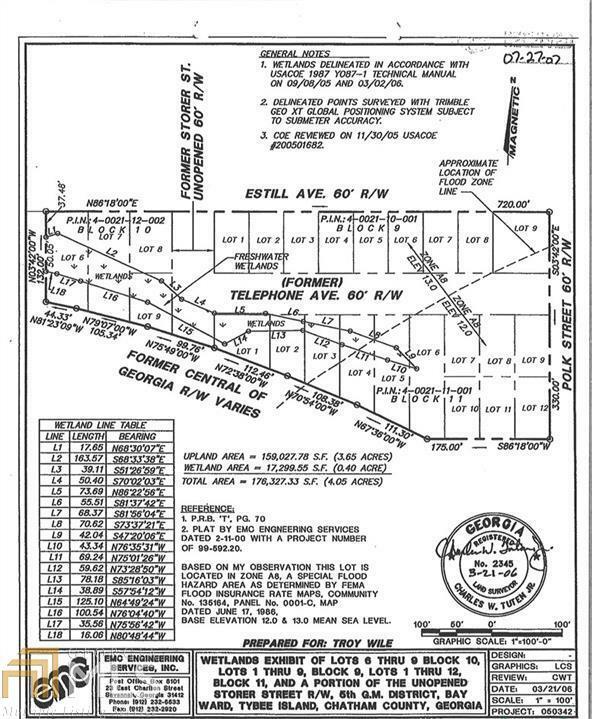 This just may be the perfect opportunity to build your own customized home on your own island lot! Located on the plat maps are icons to represent lots - Lot 1 (star), Lot 2 (saturn), Lot 3 (sun), Lot 4 (cloud), Lot 5 (rainbow), Lot 6(heart), Lot 7(sunglasses), Lot 8 (lollipop), Lot 9(spiral). Lots located on the left hand side are Lot 6(green eye) and Lot 7 (blue eye). Come choose quickly and reserve your lot today, these will not last long at this price for your own little piece of paradise! !